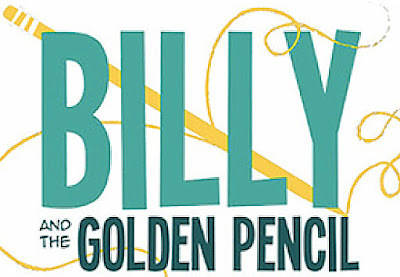 Town Stages presents an industry reading of Billy and the Golden Pencil: A Superhero Musical at Town Stages, 221 West Broadway, NYC on Monday, January 21, 2019 (MLK Day) at 7pm. Billy is 12 years old, an avid drawer and aspiring comic book artist who comes home one day from school and suddenly, a box containing a Golden Pencil falls from the sky and anything he draws with it comes to life. Billy's universe becomes quickly wrapped up in a superhero world of possibility, newfound powers, bullies, and responsibility, but he has to learn the difference between drawing inside and outside of the lines. 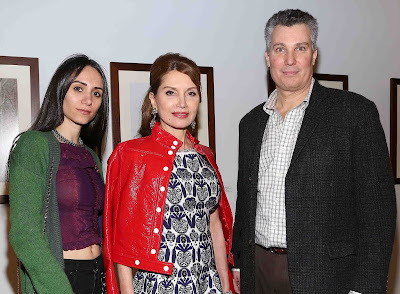 "The Sokoloff Arts Fellowship Program is a platform for exceptional art makers like Steven Kopp who are transforming the world - one endeavor, one story, and one song at a time," said Robin Sokoloff, executive director of Town Stages. 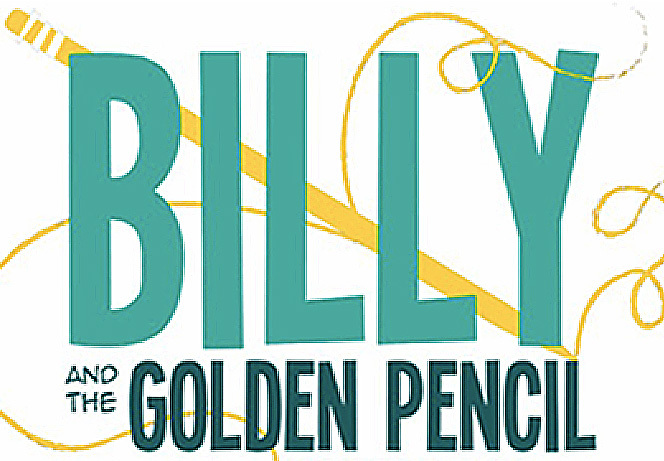 "Billy and the Golden Pencil is a very special work that will touch hearts and minds everywhere by inspiring the very best in us to strive, to fail, to try again, and reach higher than ever." Steven Kopp is the co-founder of Kopp & Caddigan Productions, LLC. 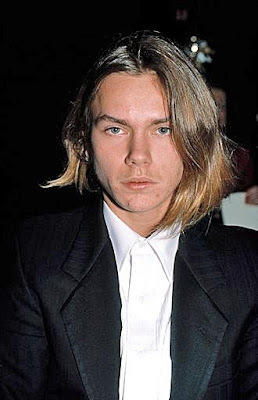 He is also the Executive Producer and Book Writer of Billy and the Golden Pencil. Previous directing credits include: Late For Brunch (The Pit Loft), The Screen (Taksu Theatre Company and The Simpletons). Assistant Directing credits include: I Remember Mama by John Van Druten (Transport Group), The Maids by Jean Genet (Sonnet Repertory Theatre). 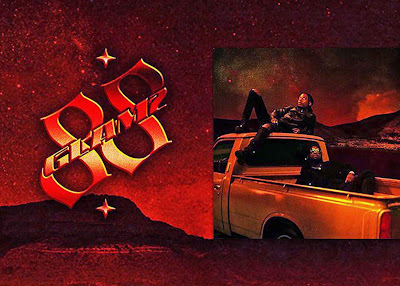 Previous producing credits include Spike Heels (Loft 227), The Black Parade: An Evening of Live Music (Loft 227), The Tempest (Taksu Theatre Company). Assistantships include David Binder (Broadway producer of Hedwig and the Angry Inch and Of Mice and Men). Noah Reece is a writer, composer, and performer originally from Oklahoma City. Having studied acting and directing at the University of North Carolina School of the Arts, Noah seeks to write music that is story-forward, and infuses his work with an equal dose of humor and heart. Mark Murray, currently based in Brooklyn, New York, is a passionate and versatile storyteller who finds equal joy in musical, classical, and comedic pursuits. He is a recipient of the 2019 Sokoloff Arts Fellowship with his show Pilots, an episodic writing competition in which six writers go head­to­head each week to win the favor of the audience. In his spare time, he enjoys Star Wars, tabletop games, yoga, and dad jokes. He holds a BFA in acting with an emphasis in original works from Cornish College of the Arts. You can follow him and his work at www.markmylesmurray.com. Town Stages (Robin Sokoloff, Executive Director) is a state-of-the-art cultural arts space, event venue, and cocktail bar in the heart of downtown Tribeca. With a stunning 10,000 square foot storefront facility, Town Stages blends convention-level facilities with captivating decor for 299 guests. Serving as New York's premier venue to celebrate, collaborate, and put on a show, Town Stages offers much needed meeting space and production resources for businesses, arts organizations, and families celebrating their very important day. Centrally located off all major NYC trains, Town Stages is available for corporate gatherings, fashion shows, film shoots, weddings, & beyond. Follow under @townstages and #itsyourtown.